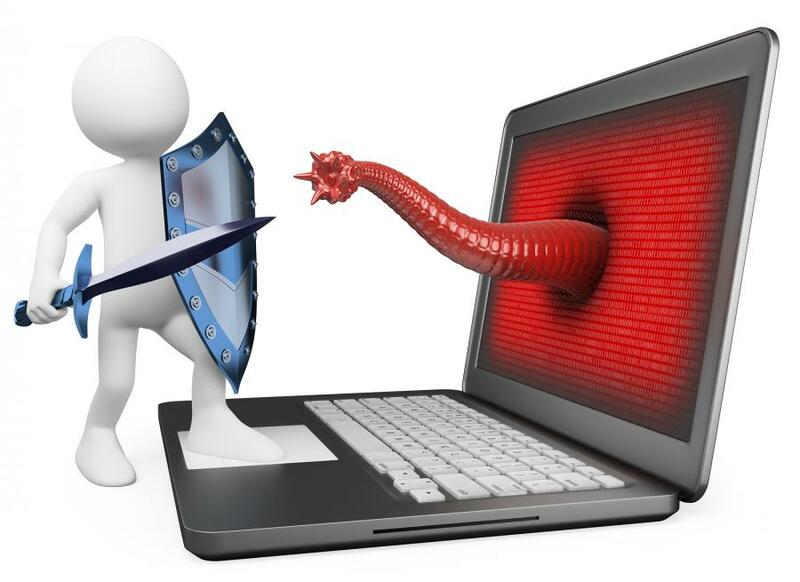 Internet security is a growing concern as so much of what we do becomes paperless and electronic. Dave St. Amant, owner of Community PC, LLC, a mobile tech support company serving Dane and Rock counties, will provided up to date information and tips for all levels of users. Bring your mobile devices or a notebook and pen. Start out the New Year with a new confidence about your internet use. Join us on Thursday, January 26, 1-3pm in the computer lab. Registration Details: Call 266-6581 to register. No fee, but the computer lab only seats 12 people.